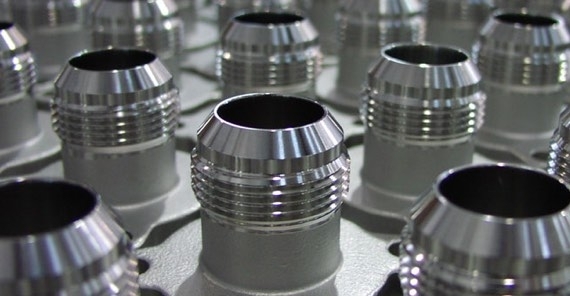 Our capabilities allow us to process components of all sizes. Harrison specializes in electropolishing, mechanical polishing, passivation, and oxygen cleaning services. We specialize in a variety of materials for electropolishing, passivation, mechanical polishing and more. Since 1980, Harrison Electropolishing is ISO 9001 and 14001 certified, and has been a leader in the metal finishing industry. We specialize in electropolishing, mechanical polishing, pickling, passivation, and oxygen cleaning services for corrosion resistant high purity process equipment. These metal polishing services can be provided at our Houston facility or at your jobsite or anywhere in the world. Learn more about Harrison Electropolishing L.P.
Electropolishing is an electrochemical process by which surface material is removed by anodic dissolution. Passivation is the treatment of a stainless steel with a mild oxidant intended to remove free iron and foreign matter. The Harrison C-75 polishing process combines mechanical and electrochemical polishing processes to produce exceptional surface finishes for stainless steels and nickel based alloys. Mechanical polishing is the smoothing of a surface using mechanical tools and abrasives. 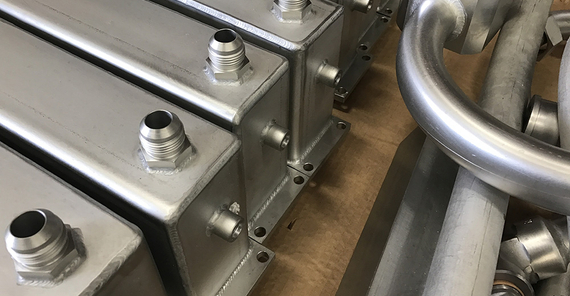 Harrison Electropolishing provides oxygen cleaning services to effectively prepare a component to contain or operate within an oxygen-enriched environment. 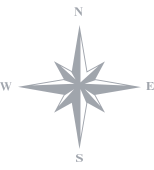 Our services are utilized by a diverse range of industries. While different industries utilize the same services, they often do so for different reasons. If your industry is listed below, take a moment to see how others within your market have been applying our processes. If your industry is not listed, please see where other industries have found value in our services. View our full portfolio of electropolishing and passivation work. Our corporate mission is to provide superior service in our industry while consistently exceeding our customer's quality and delivery expectations. Contact one of our sales representatives today and let us know how we can help.